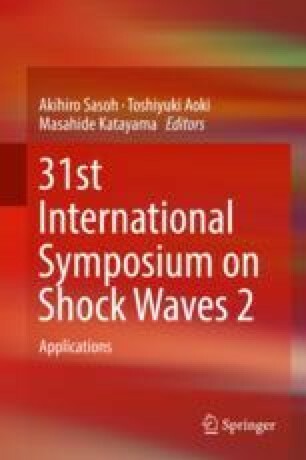 The paper presents our recent findings in reparable cell membrane manipulation by ultrasound and underwater shock wave. We introduced innovative in vitro methods including free suspension and capillary micro-gripping systems equipped with micro transducers to achieve the maximum level of experimental flexibility for capturing real-time highly magnified images of cell-microbubble interactions. Insonation of single cells and microbubbles parallel with high-speed microphotography and fluorescence microscopy allowed us to identify dynamic responses of cell membrane to microbubble streaming dynamics in correlation with sonoporation. Our results showed that bubble oscillation in close contact with the cell membrane can cause local deformation and transient porosity in the cell membrane with minimum cell toxicity.